I’ve been at the Projectchat 2011 conference in Sydney for the last couple of days. Projectchat is the ‘home’ of the Deltek community with a strong focus on scheduling and Earned Value. The event this year has been organised by a new name, Connexion Systems Pty Ltd. New name, same team – Connexion has evolved from WST Pacific through Deltek Australia to its present form and remains the primary sales and support agency for Open Plan, Cobra, and associated tools in Australia. Other thoughts and feelings include how little organisations have learned over the last 25 years, highlighted by Greg Betros’ paper, the same bad practices remain far too common. Countered by an expanding recognition that scheduling and project controls matter and the expanding interest in training and certification (for more on this topic see: http://www.mosaicprojects.com.au/Resources_Papers_149.html). Another highlight was the overview of PMI’s updated Practice Standard for Earned Value Management presented by one of the core team members Lloyd Carter. The 2nd Edition has significant improvements over the original and aligns with AS 4127. I’ve bought a copy and will post on this shortly. As always with Projectchat, there was a great party last night… now all I need to do is get through the rest of the sessions. Culture eats strategy for breakfast 2! Even where a smart business has aligned the project with a sensible/necessary strategic intent, and then properly leads and resources the effort, failure is still likely if the power of culture is ignored. And culture can be loosely defined as ‘the way we do business here’ and incorporates attitudes, expectations and the way both internal and external relationships work. The people in the organisation are there because they can operate in the culture as it currently is and embody the culture; they are predisposed to resist change. 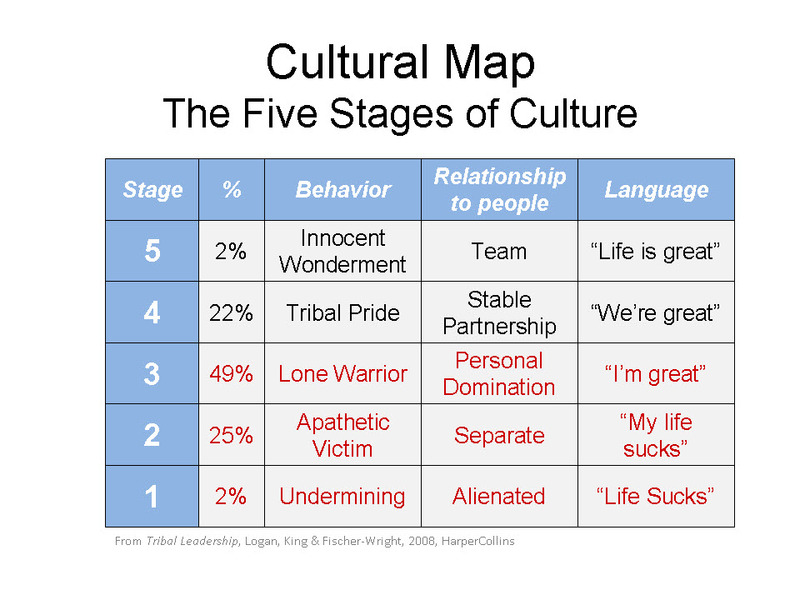 This post looks at the entrenched nature of culture and its affect on change. Surveys by the Australian Institute of Management and others consistently show that around 30% of people in an organisation are looking to leave; which means 70% are content. This majority are comfortable within the current status quo and know how to ‘work the system’ to their advantage. The 30% who aren’t happy may be open to change but are also already disaffected and therefore probably disinterested. The organisation decides to introduce an effective scheduling system (possibly supported through a PMO). The people involved in doing the schedule gain ‘power’ they develop the schedule and report progress against the plan. The project teams lose power, they need to conform to the plan (losing the flexibility to do what they feel like on a day-to-day basis) and failures to achieve the schedule are highlighted to management much sooner than if the schedule was not being used. We can prove having an effective schedule improves the probability of project success (see: Proof of the blindingly obvious), but what’s good for the organisation as a whole is not necessarily going to be seen as good by the individuals affected by the ‘improvement’. The organisation decides to introduce a Portfolio Management process to select the best projects to undertake to achieve its strategy, within its capacity to properly support the work. This is a great strategic initiative that maximises the value to the organisation but will mean rejecting more the 60% of the potential projects it could do if it had unlimited resources. This means 60% of the pet projects supported by various members of the executive will be canned! Which means these people will lose power and status firstly to the team making the portfolio decisions and secondly to the executives whose projects were selected. Another group disadvantaged by the selection process (or more accurately the rejections) are the teams who develop the idea and build the business case for the non-selected projects. In both cases what’s good for the organisation is potentially bad for a large group of individuals who are currently happy and effective working within the current culture and structures of the business – if they weren’t happy they would not be there! best but most difficult to achieve a engendering general striving for excellence simply to be part of something great. The more established the ‘culture’ is the harder creating the desire for change becomes. Small and medium sized businesses can link the well being of the business to the benefits of the individuals far easier than large businesses. Commercial organisations can link their success to the well being of individuals far easier than stable government organisations with permanent employment as part of the public servant’s culture. The more resistant the culture, the more important effective leadership linked to powerful communication becomes in creating the space for change. Once the ‘space’ has been created and the desire to improve is generally present, a careful two-way dialogue is needed to define the best options for change and build engagement, to recognise those who will inevitably lose power or be inconvenienced by the change and to help these ‘losers’ re-gain their losses (or perceive a better future despite the losses). Altruism is wonderful but it is unwise to rely on it as the primary mechanism for change. There will always be resisters to change, the challenge is to shift the majority to a point where they want the improvements (or at least recognise the changes are essential). In addition to leadership, this also requires effective stakeholder management (see more on stakeholder management ). Once this shift is achieved, traditional change management processes cut in to deal with the implementation of the change, supported by project management processes to create the necessary deliverables to implement the change. However, if the organisation fails to create the ‘space’ in its existing culture for the new processes to work within, the existing culture will definitely eat the intended strategy for breakfast! Most business changes involve a strategic intent, implemented by a project or program that defines the new processes and procedures needed to achieve the change and then develops and implements the processes. Smart organisations realise this is not enough and include training to make the organisations staff familiar with the new processes and the really smart organisations link achieving the intended benefits to a key executives KPIs. And the changes still fail! Two areas of notable failure are IT projects where the focus is on the technology rather than the business and PMO start-ups where the focus in on processes and reporting rather than improved project outcomes. However, even where a smart business has aligned the project with a sensible/necessary strategic intent, and then properly leads and resources the effort, failure is still likely if the power of culture is ignored. Culture can be loosely defined as ‘the way we do business here’ and incorporates attitudes, expectations and the way both internal and external relationships work. The people in the organisation are there because they can operate in the culture as it currently is and embody the culture; they are predisposed to resist change. There is an old joke that asks ‘how many consultants do you need to change a light bulb?’ The answer is ‘one, provided the light bulb wants to change!’ This adage applies to changing culture in any organisation – it wont change unless the people in the organisation want it to change, and overall most people in the organisation are quite happy with the culture as it exists (if they were not, they would move on to another job). The first is doing the ‘right project right’ by implementing effective Portfolio, Program and Project management. Whilst it is true that $billions of projects fail due to poor management practices, these failures are a deliberate choice of executive management. We know how to do projects, programs and portfolio management properly, not implementing effective systems is a cultural decision that prefers the status quo and failure over change. The second challenge is cultural; the need to move the organisations culture to allow the change to be implemented effectively. This is a much more difficult process that needs leadership and drive. You need to create the willingness to allow the change to happen, before the change can be implemented effectively, before the benefits of the change can be realised. This requires the people in the organisation to buy into the concept of the proposed change long before the benefits can be tangibly appreciated. Meeting the challenge of ‘culture’ requires effective leadership; the people in the organisation need to be prepared to follow their leader into the new, unproven future. These traditional aspects of leadership are outlined in our White Paper: Leadership. Another important facet of leadership is ‘Tribal Leadership’, everyone belongs to one or more tribes of associates (defined as people they know well enough to greet socially) and effective leadership at this social group level can also be a powerful influence for change, firstly to build engagement within the group (see diagram below), then to generate support to allow the change to happen. Whilst project managers can only ever have a small role to pay in the overall leadership of the organisation (this is the province of CEOs and executive managers), they can be effective tribal leaders. Most tribes are quite small, less then 120 people. In their book, Tribal Leadership, Logan, King and Fischer-Wright describe an organisation as a tribe of tribes and if the project manager’s tribe expands to include key members of the wider organisational community affected by the planned change, their influence can be significant. Creating the ‘space’ within a culture to allow change, both from the executive leadership perspective and tribal leadership perspective are elements of effective stakeholder management. What most organisations forget is this part of the change effort has to precede the role out of the new processes and procedures. Creating the space to allow for the possibility of success is not the end of the change effort. For the change to be fully successful you still need to role out strategically effective processes and procedures, provide effective training and transition support, and then maintain visible support for the change over an extended period until the ‘new’ processes and procedures are fully absorbed in to the culture of the organisation and simply become part of the way the organisation does business. Unfortunately very few organisations start soon enough or continue long enough with the overall change effort to be successful. But without this sustained effort, culture eats strategy for breakfast. See also Culture eats strategy for breakfast 2! 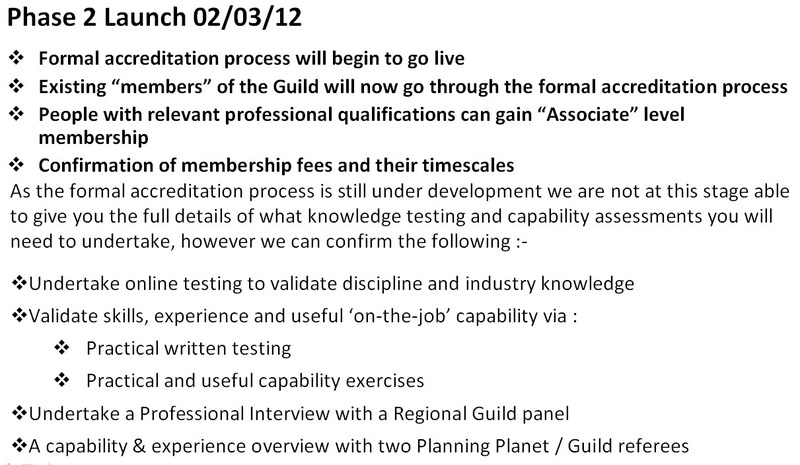 After two years of development, the basic framework of the Planning Planet ‘International Guild of Project Controls’ (GPC) is in place to develop a career framework and accreditation system for project controls professionals. The mission of the GPC is to develop a centre of excellence for developing the skills, expertise and capability of professionals in the field of project controls. 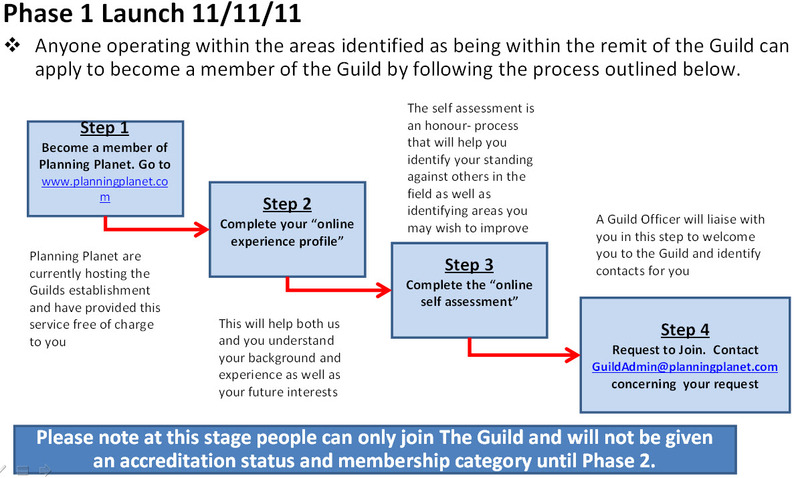 The Planning Planet, GPC announcement on the 11/11/11 confirms the Guild’s aims, objectives, governance processes, controls and initial management team are all in place. 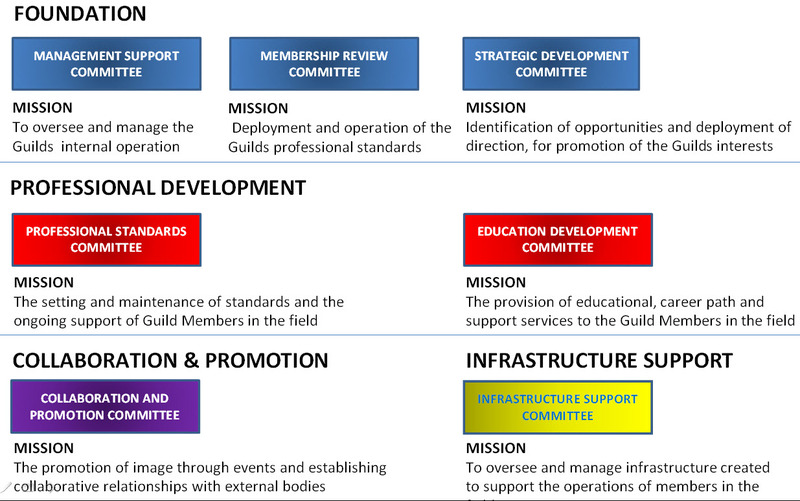 These standards have been mapped to a proposed career framework, and levels of membership, that recognises the different streams of expertise within the overall project controls framework. With Phase 1 now officially launched, project controls professionals world-wide are invited to become part of the process to define our profession. The first four steps of the process are available now, for you to sign up and support this important development. Additionally, the schedule leading to the launch of Phase 2 in March 2012 is set out below – if you want to influence this process, now is the time to be involved!! We all know good scheduling leads to better project outcomes – certainly for me it’s been a article of faith for most of the last 40 years and ‘obvious’ from observation. But ask me, and any other scheduler I know to prove this fact and we would be hard pressed to come up with anything substantive. Over the years there have been many surveys that link the lack of effective planning to poor project outcomes. One of the more definitive was undertaken by the CIOB in 2008 (download the report ‘Managing the Risk of Delayed Completion in the 21st Century’). But showing projects tend to fail if they don’t use effective planning and scheduling is not the same as showing that good planning and scheduling enhances the probability of success. This has now changed! A paper published by Dr Dan Patterson, the CEO of Acumen, demonstrates a clear link between good schedules (defined as technically competent schedules) and good project outcomes. 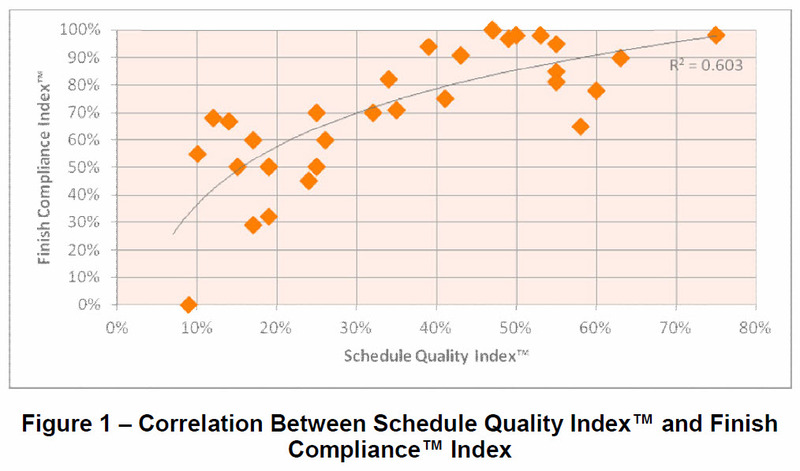 Figure 1, taken from Dan’s paper Does Better Scheduling Drive Execution Success? Published in November’s PM World Today shows a strong correlation between the technical competence used to develop the schedule and the number of activities that finished on time. The data is based on a sample of 35 large projects ranging from US$15 million to US$30 billion. Link the CIOB findings with Dan’s data and the message is blindingly obvious – if you are running a large project without a competent scheduler supporting the management team with effective scheduling, you are virtually guaranteeing failure! 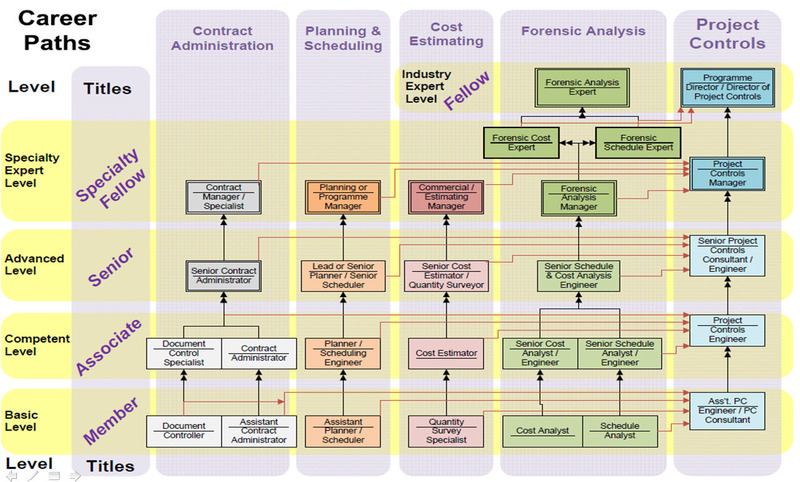 Hopefully the work currently being undertaken by Planning Planet, CIOB and others to develop a framework (or frameworks) to train and qualify competent schedulers will mean in the next year or two there will be enough good schedulers to meet the demand from business and industry. For more on this see: Should you certify your schedulers? and watch this space…. There are a number of announcements due in the next couple of weeks. Starting with the 2012 PMOZ conference that will be run in Melbourne from August 14th to 16th, the profits from the conference will be invested in developing the project management profession in Australia through the PM Global Foundation. Mosaic has been a long term support of PMOZ as an independent, cross-industry conference that allows delegates to tap into the best new thinking from all sources. We are confident this new initiative will further enhance both the independence and the value of the conference and look forward to continuing our support. For additional information, down load the PM Global press release.